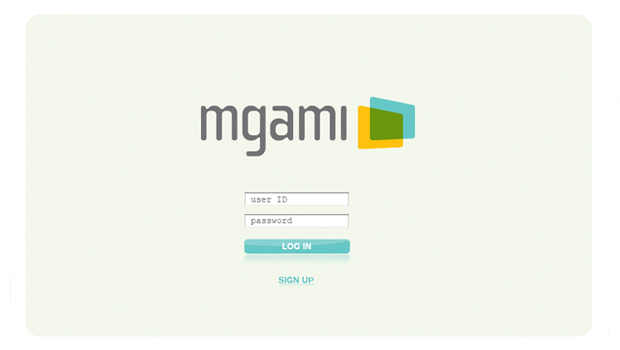 mGami is a games platform. 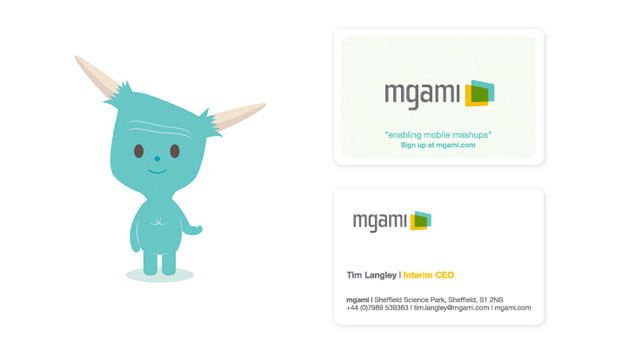 They needed a logo, stationery and web interface design. 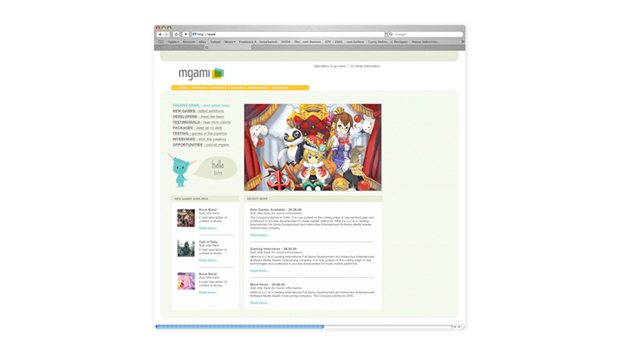 mGami required a versatile web template from which they could edit and update their information.